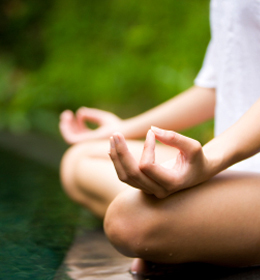 Yoga is an intelligent way to relieve the pain and stress caused by everyday misuse of your body. Combining Alexander Technique and yoga means you are getting the most out of each pose enhancing general strength, flexibility and function as well as improving overall well-being. At ATBodySense we give tailored yoga classes with hands-on guidance to ensure you perform the exercises appropriate for your fitness level and suited to your body. The emphasis is on participants working in coordination rather than trying to force their bodies into postures which don’t work for them. Classes are suitable for all ages, abilities and body types and are an excellent way of enhancing other yoga practice. We provide two qualified instructors per yoga class and classes are kept to a maximum of 6 participants. An initial Alexander Technique appointment is needed to assess your individual needs.